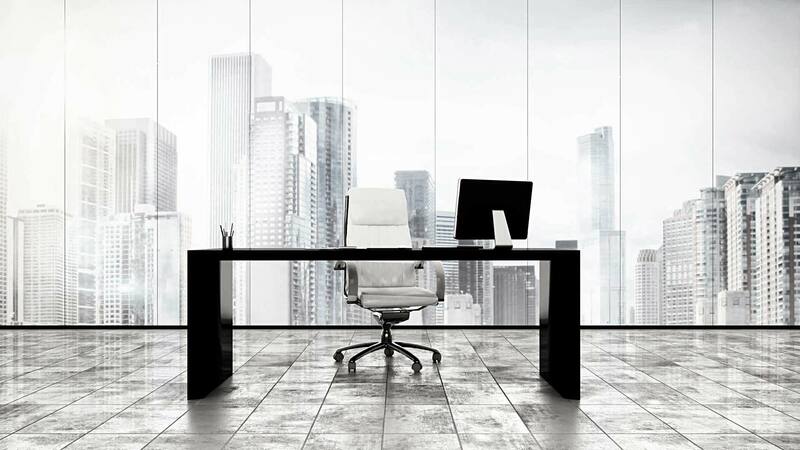 Virtual Office is a favorable solution for those companies, which are searching for distinguished solutions. 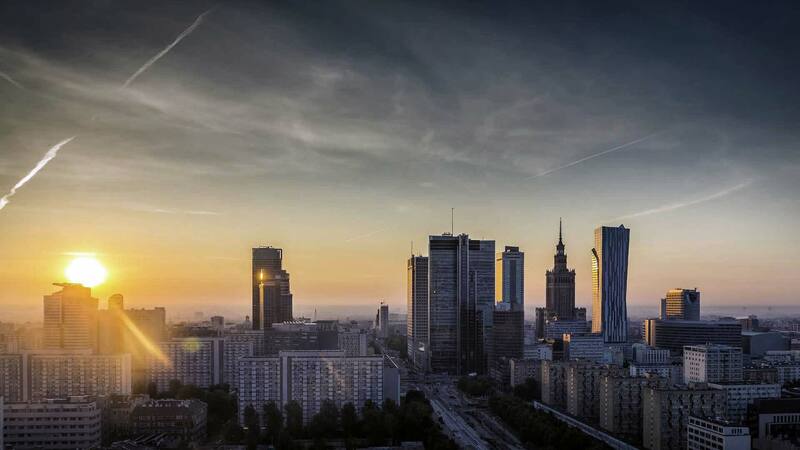 It is also an opportunity to have one’s corporate address in a prestigious A+ class building in the center of Warsaw with a full secretary service. Moreover, such solution allows you to minimize the costs of running an office and hiring personnel. 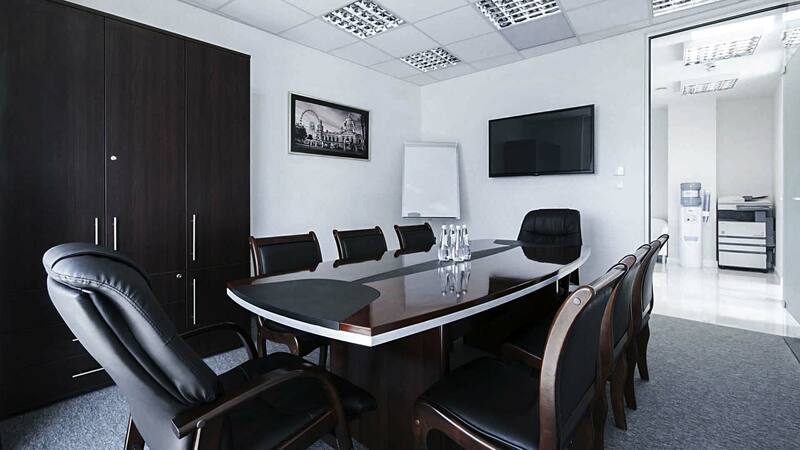 It is a great opportunity to enjoy all advantages of the luxury office in the center of Warsaw without unnecessary costs. 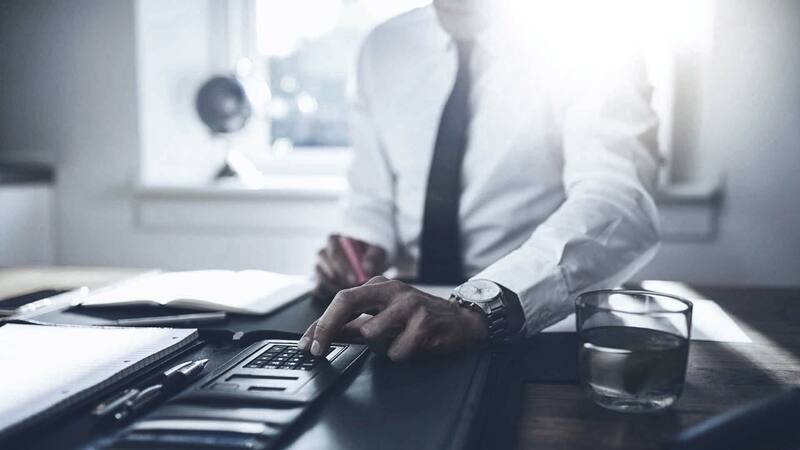 Virtual office is not just a correspondence address – it is a place where the companies representatives can organize a successful meeting with their client. 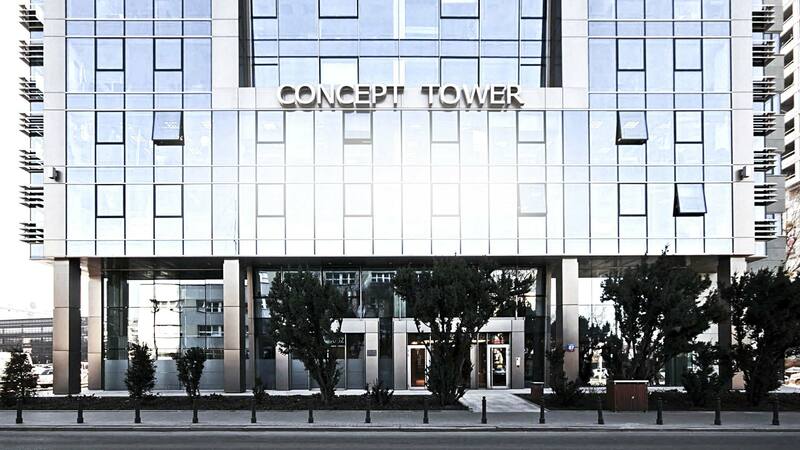 Concept Tower means a comfortable office in A+ class building. The building project was made in accordance with the principles of Green Construction. It provides a possibility to minimize water and electricity cosumption, ensures maximum access to natural light, as well as optimal temperaturę and air humidity in all usable spaces. Modern constructional and technical solutions give the opportunity to adapt spaces according to the Lessees individual needs. Concept Tower was designed as fifteen-storey glass tower with three levels underground car park with a capacity for 101 cars. Entrances to the building and the entry to the underground car park are controlled with electronic access system integrated with a Building Management System. Fulltime security, monitoring and complex fire protection system will ensure the safety of our Lessees.